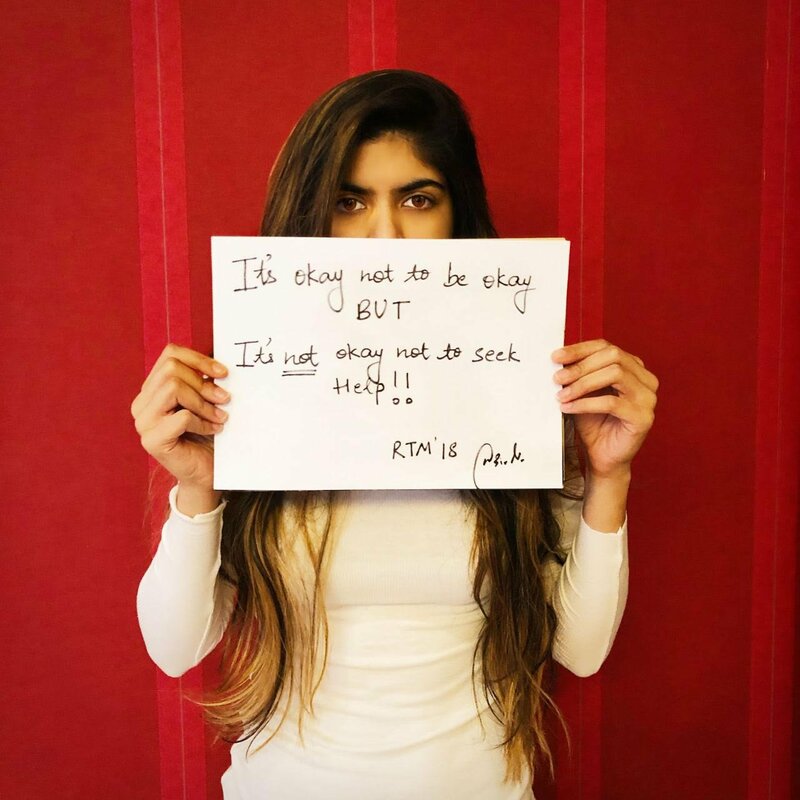 This Mental Health Awareness month, Ananya Birla wants mental well-being to become a priority. The number of young adults experiencing mental and psychological distress is at an all-time high. Approximately 15-20% of children and adolescents in India live with a mental health issue. Record numbers are acknowledging that they have engaged in self-harm. However, despite being faced with that grim reality, young women like Ananya Birla are choosing not to remain silent. As a singer, entrepreneur, and mental health activist, Birla is a multifaceted Global Citizen. An international pop sensation running two businesses, Birla launched a social movement, Mpower, in 2015 to shatter stigma around mental health issues. 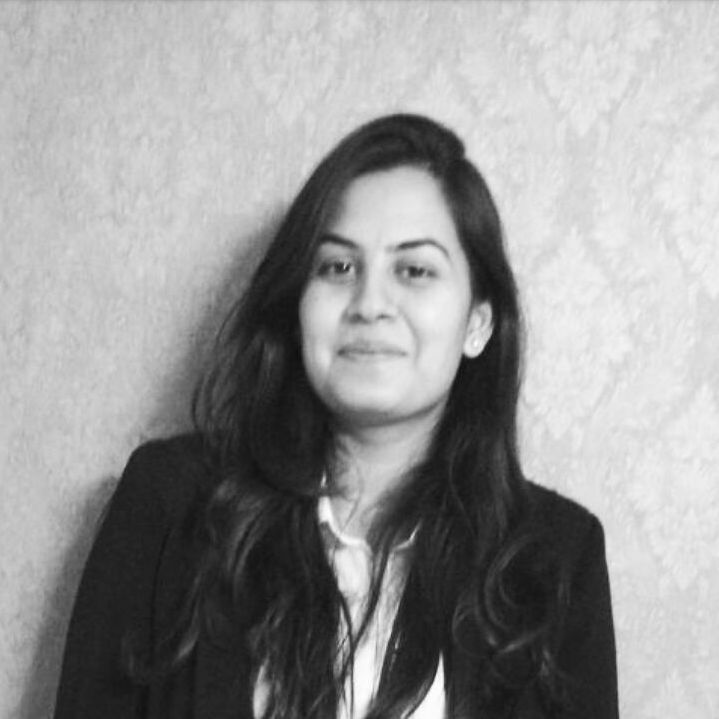 In honor of Mental Health Awareness Month, which takes place every year in May, Global Citizen India talked to Birla about what she is doing to confront and shatter the stigma around mental health in her private and public life. What motivated you to become a mental health activist/ambassador? When I was at university in England, I went through a difficult phase. Outwardly everything seemed fine, and I was doing really well academically, but I was suffering from anxiety and frequent panic attacks and found it so difficult to reach out for help without people undermining my abilities. I witnessed first-hand the self-defeating results of putting yourself under so much pressure to perform. When I returned to India, the issues around addressing mental health became even more evident. I was shocked at the lack of awareness and initiatives to help people — which is why my mum and I started Mpower. Mental health is a cause that is very close to my heart. There is still a deafening silence around many issues pertaining to mental health. Why do you think this stigma around mental health issues continues to exist? Globally, depression and suicide rates are on the rise because people are scared to reach out for help as they don’t want to be judged. The stigma around mental health is a global issue, but it is particularly prevalent in India and other developing countries. In India, mental health is rarely discussed, and when it is it’s often trivialised. There is lack of education and awareness of the causes and solutions; particularly in rural areas, you still see parents taking unwell children to temples instead of hospitals. Greater investment is needed in providing proper care around the world, but the first challenge we face is the taboo which prevents us from even discussing it, let alone helping. The stigma exists because as a society we don’t consider mental health on par with other aspects of physical health. And we need to start doing so. What do you think can be done to start a healthy discourse around mental health in India? In India, an increased dialogue will pave the way to better understanding and empathy. It’s about individual people speaking up and using their voice to create cultural change. I think the first step is for high-profile people to normalise discussions about mental health by talking about it openly and shamelessly. Politicians, musicians, business people — we all have a duty to use our public platforms to lead the way, to set the tone. My hope is that by doing this, all of society will become more comfortable with having conversations about mental health, meaning we can approach solutions more easily and speedily. Do you think that the stigma around mental health can be addressed on an institutional level, with offices and organisations working toward creating more and more safe spaces for people dealing with mental health issues? In India, people with mental health issues can certainly be discriminated against in the workplace and therefore feel the need to lead a life of secrecy and shame for fear of their career suffering. Often, there are procedures and policies for when employees are physically ill or have an accident, but there is no such support if mental health issues arise. There is often no framework and zero resources to help people take care of their mental health, or allow someone to rehabilitate and come back even stronger. This sends the message that if you have a mental health issue, you’re a write-off. What's more, unhealthy work environments can actively harm employee’s mental health: poor management, lack of support, harsh working hours, and a lack of health and safety can all affect a person’s mental health (not to mention their productivity!). What has been your personal experience as a public influencer when it comes to mental health being given a priority in high-pressure environments? Mental health often takes a back seat. Your performance and productivity can easily become number-one priority, the pressure can be relentless. I have had to learn the hard way that I am no good to myself or anyone else if I am burned out. Checking in with yourself and your mental health should become part of your routine — like being mindful of what you eat and how often you move your body. If you can find your passion and work within that sphere, it helps. Music is a high-pressure industry, yet it feeds me and gives me energy because it’s what I enjoy most. What would be the one anecdote or advice you want to share with people struggling to come to terms with their mental health issues? Is there an individual or story from whom you draw your inspiration to fight for the cause of mental well-being? My mom. Not only has she supported me personally during my ups and downs, she has taken up the cause across India, campaigning so that other people don’t have to struggle alone either. She always saw clearly that mental health is everyone’s battle, and she took up the fight on behalf of those who weren't strong enough or safe enough to fight for themselves. With her support, I found the thing that helps me to express myself: music, which is a constant source of strength and focus for me now. Initiatives like Mpower are a small step toward making mental health and well-being a global health priority. Steps like the normalisation of mental illnesses and creating formal systems of support are crucial to improving the way people deal with these issues and experience the world around them. Everyone deserves a happy and wholesome life, and we need to make it happen.